Family Travel Blog : What Kind of Traveler Are You? There is something about travel and the spirit of adventure that inspires new beginnings. That is how OneTribe Apparel began. 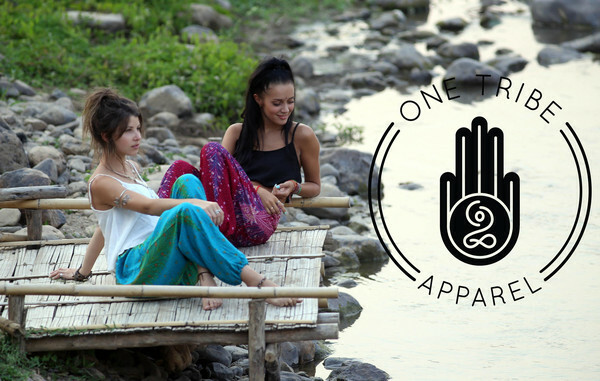 The journey started with a couple of friends who wanted to bring the beauty of hand stitched, locally made harem pants and tribal print leggings from Thailand back to the United States. Now we are available in over 50 countries worldwide! matches your personality and tell us why. Are you excited about this giveaway? 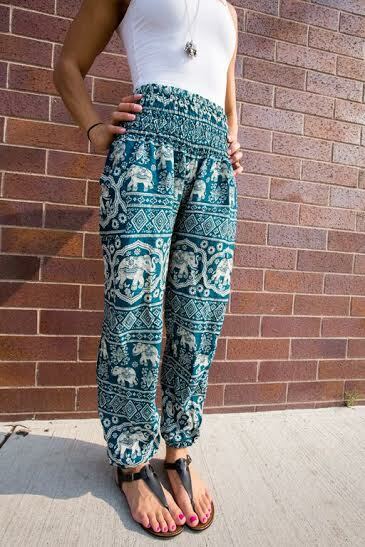 Then you should find out the ideal adventure Thai pants that fit your personality. Read on to see which suits you best! 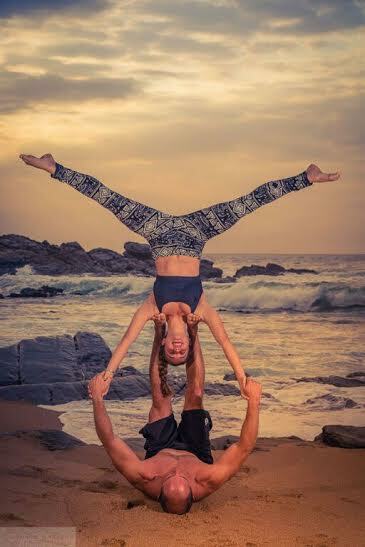 Desert Travelers ­ If you dream of visiting deserts and getting lost in the beauty of the sands, if your dream vacation features decadent suk markets, bejeweled ceilings, and a culture that is steeped in the bohemian spirit, you would like the Sky Blue Aladdin pants. City Travelers ­ Zen boho leggings are for the city travelers who want to get lost in Parisian and Italian architecture and never miss the museums of any city they visit. These people like to admire exhibitions by great painters and artists, love the easy­ to ­miss hidden eateries in quiet alleys, and like mingling with the locals to find out the real story of a place. Adventure Travelers ­ Classic elephant harem pants in aquamarine are for those travelers who like adventures and mountain trails. For these people, the best thing about a holiday is exploring the mountains and breathing in the fresh air. Festive Travelers ­ When you close your eyes and think about your dream location, do you think of festivities and cheer? Or perhaps, you like exploring the wonders of the world in all their glory like our One Tribe Wanderer Jess who traveled to Angkor Wat? If that is the case, then you will love the Coral Pink Peacock harem pants and their free flowing design. Globetrotters ­ Do you know the best thing about travelling? It is the joy you feel when you come back home. Our green Bamboo pants are for the seasoned travelers who value comfort over all else. We welcome you to our tribe and wish you all the best for this special giveaway! Good luck!